The BioSoc Committee is made up of University of Oxford students who are dedicated to plan the best speaker and social events throughout the academic year! Read profiles on this year's Committee below. I am a second-year biologist at Balliol college. Following a year’s work in the Magdalena Zernicka-Goetz laboratory at the University of Cambridge, my biological interest lies in development and genetics. My aims for this year are to develop the Society into a thriving and accessible hub for anyone interested in biology to share their passion. I’m Ben, a second-year Biologist from Magdalen, and I’m the Vice-president of the Society. I’m hoping that as part of the Committee, I can help the Society inspire and educate students about all the interesting facets of biology. 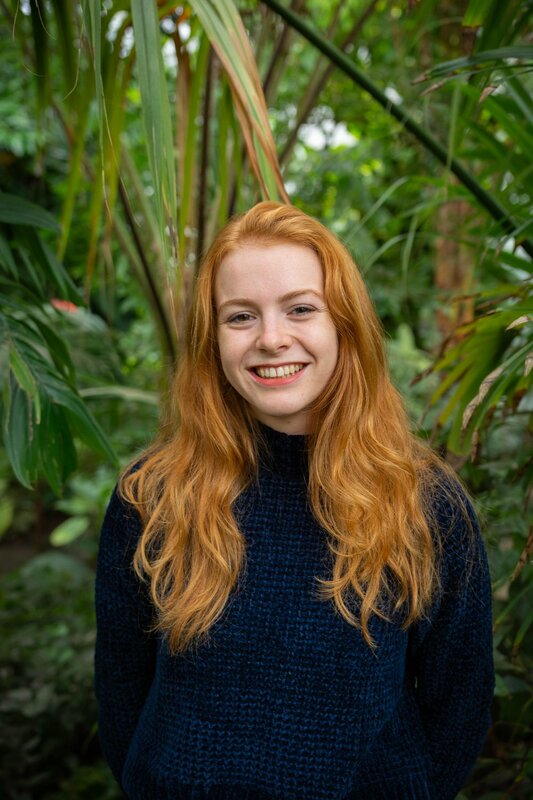 I am particularly interested in marine biology and hope that I can instil some of that passion into others, both as a member of the Committee and later in my career. I’m this year’s Secretary; that means I handle all the boring constitutional elements but also get to invite a load of great speakers too. I’m hoping this year the Society becomes a hub for biologists socially and careers-wise. Personally, my favourite part of biology is the behavioural, ecological, or evolutionary fields; which one is my favourite usually changes whenever I’m asked. I am a second year Biology student at Balliol College. I am currently the Treasurer, meaning that I manage finances, allocate allowances for events, and oversee payments and bookings. By being a member of BioSoc, I hope to provide a broad scope of current and important directions of Biology. Although I do not have a clear picture of where I want to end up, at the moment my favourite parts of biology lean towards genetics and cellular components. I’m the Social Secretary this year, and I’m really looking forward to meeting more biologists through our events. There will be big events such as Welcome Drinks and a formal hall, as well as smaller pub nights. I love all aspects of my biology degree, with a growing interest in evolution and disease. My aim this year is to have some fun with other biologists, bringing like-minded people together for some fun social events! 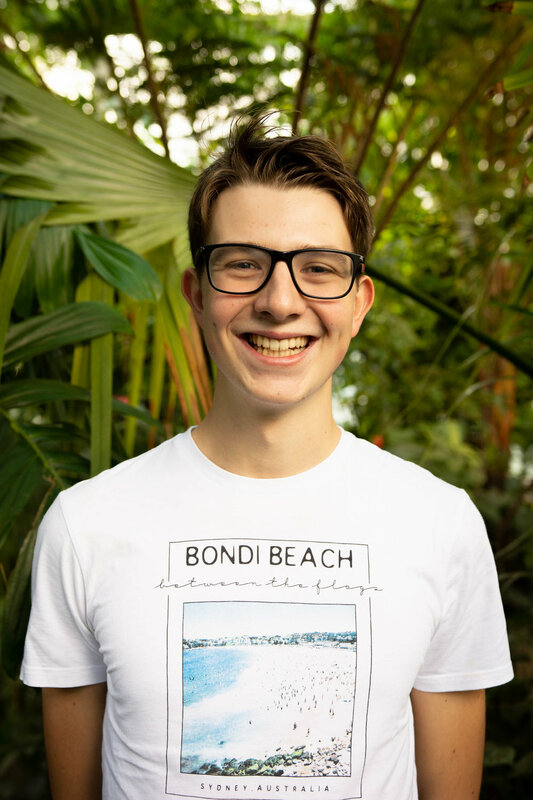 My name is Ben Sisman, and I am an Events Coordinator. As the name suggests, I coordinate events, sorting out accommodation for speakers and venues for the events to take place in, as well as inviting speakers and making sure everything runs smoothly on the day. I am still finding my favourite part of biology, but for now it is between anything shark related or regenerative and developmental biology. If you have any ideas for events, contact me or another committee member and we will see what we can do to make it happen. Applications for next year's committee are being accepted until January 20th. Contact us for more details and any other questions about the Society you may have.